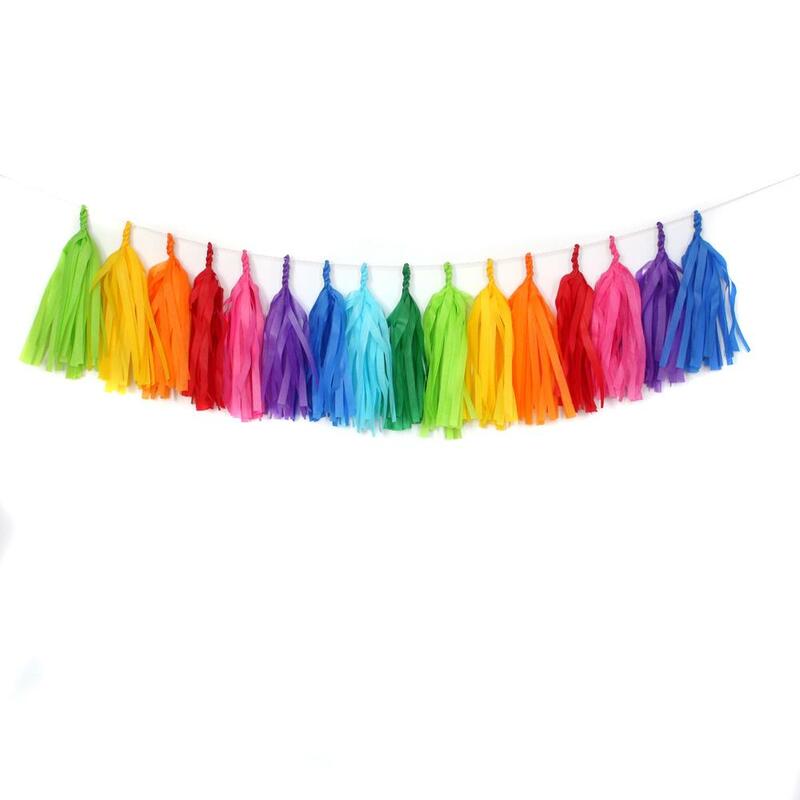 Get these cute colorful tassels to attach to your balloon! 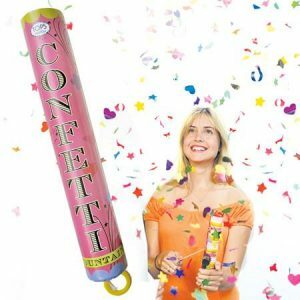 Comes with 1 tassel. 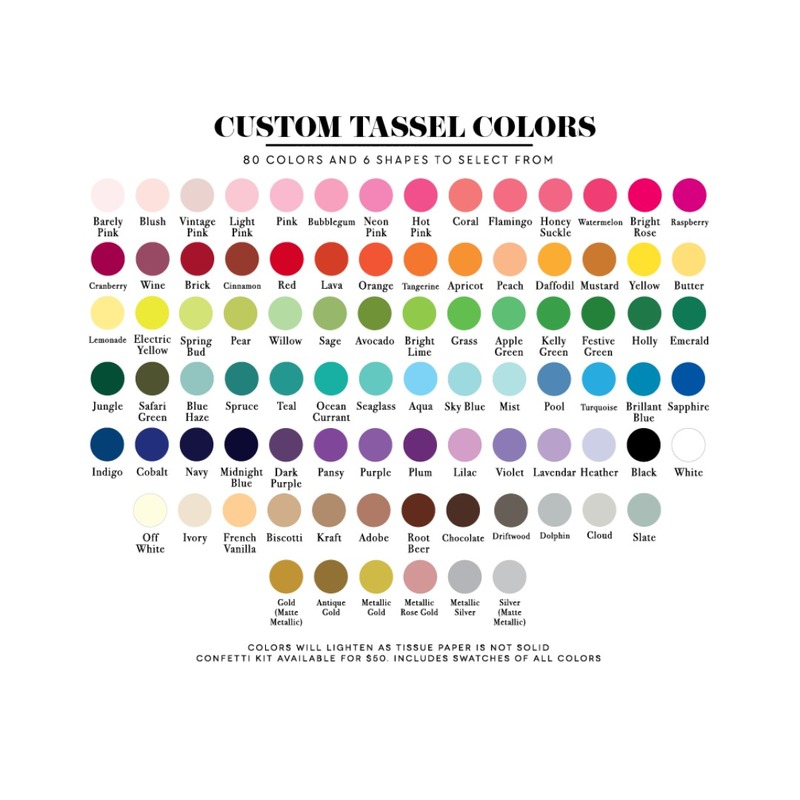 SKU: TASSEL Categories: Just In, Party & Tableware for Every Occasion!